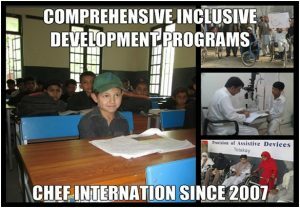 Since 2007 CHEF international has been involved in promoting mainstreaming disability through its development initiatives. We also recognize that for mainstreaming disability, there is a need to include disability perspective while planning and development of projects/programmes. Based on its past experience CHEF International in coming five year will develop a comprehensive inclusive development programme integral to organization’s approach to promote inclusiveness in all its initiatives. 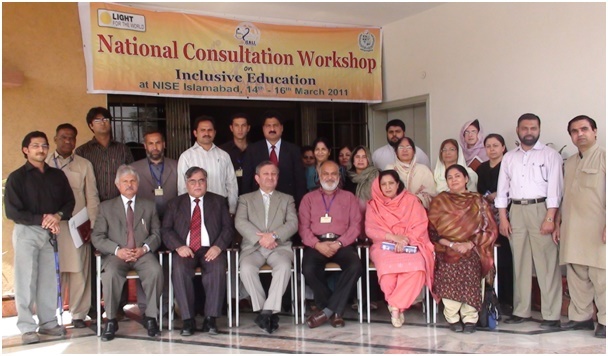 CHEF International will continue to play its role in mainstreaming disability not only in its own work but also advocate promotion of rights of person with disabilities and their empowerment with other stakeholders.